Classic workwear, sports and military clothing in a new mini format. Curated by connoisseurs of vintage clothing, the Vintage Showroom is a vast collection of rare 20th-century pieces that fashion designers and stylists pay to view, using the cut and detailing of individual garments as inspiration for their own work. 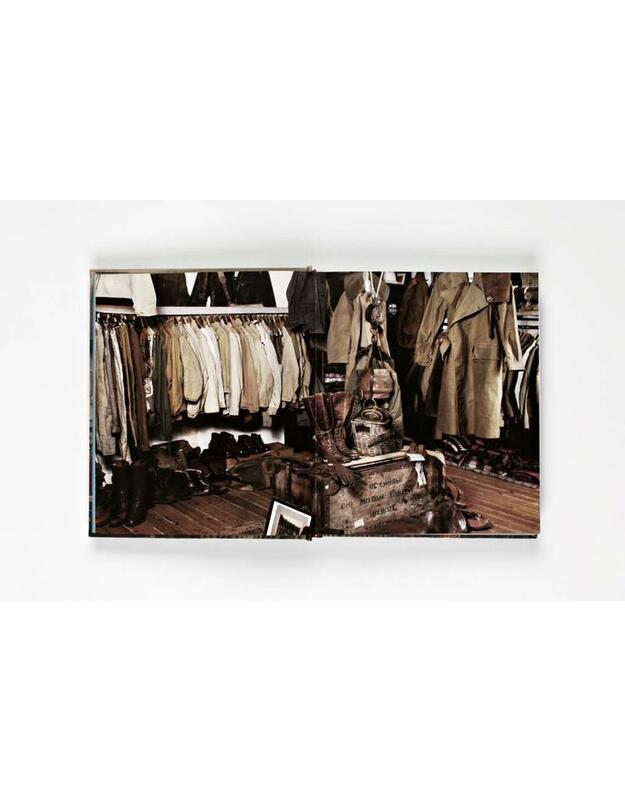 Offering one-of-a-kind access, Vintage Menswear now makes this unique resource available in book form. 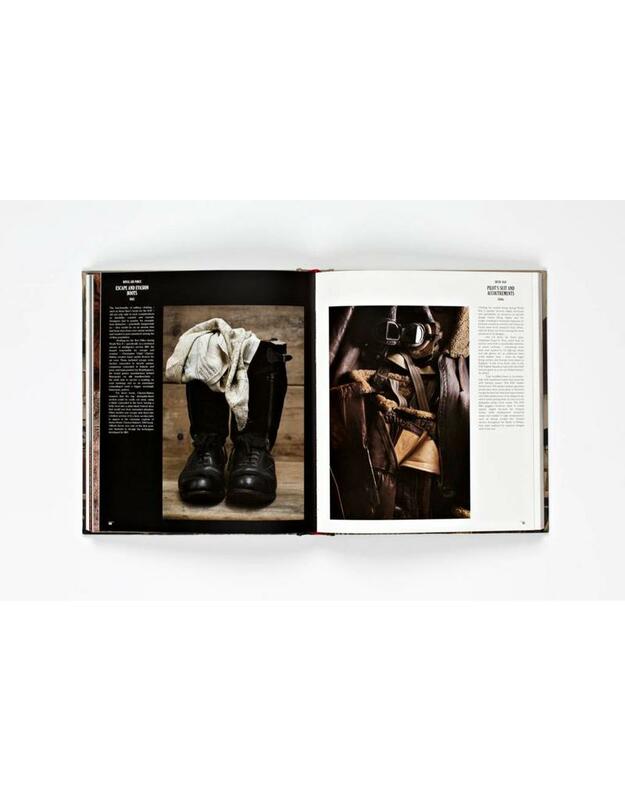 Featuring 130 of the most influential examples of 20th-century and earlier European, American and Asian utilitarian tailoring and design, the book is divided into three sections of sportswear, militaria and workwear, covering everything from 1940s flying jackets and polar exploration suits to vintage French denims. Stunning full-page bleeds and front and back views showcase ground-breaking designs in concept, shape and cut. 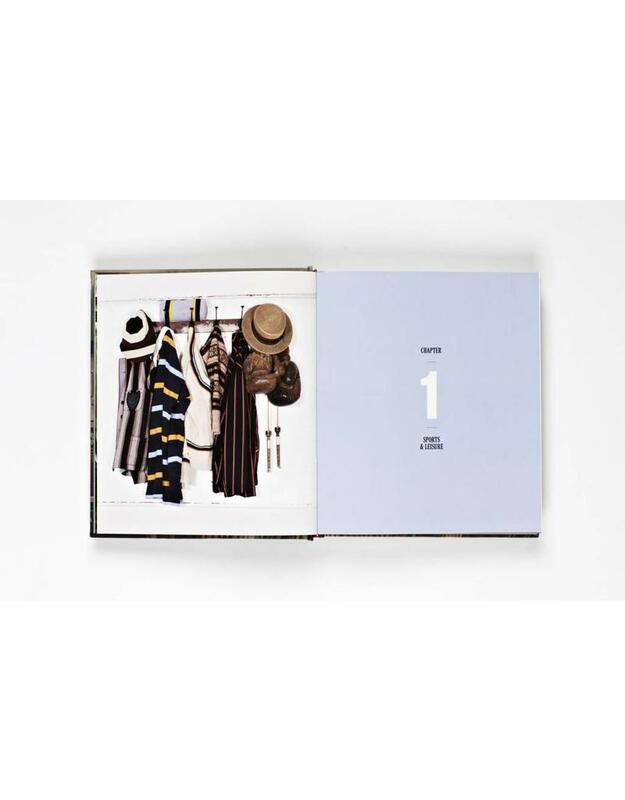 Providing over 300 lavishly illustrated pages of rare, must-see designs, Vintage Menswear is the essential choice of 20th-century vintage tailoring and detailing and an inspirational resource for students and menswear fashion designers and stylists. Josh Sims is a freelance style writer. He is the author of Rock/Fashion, A Dictionary of Fashion Designers , Mary, Queen of Shops, and for Laurence King Icons of Men's Style and Cult Streetwear. 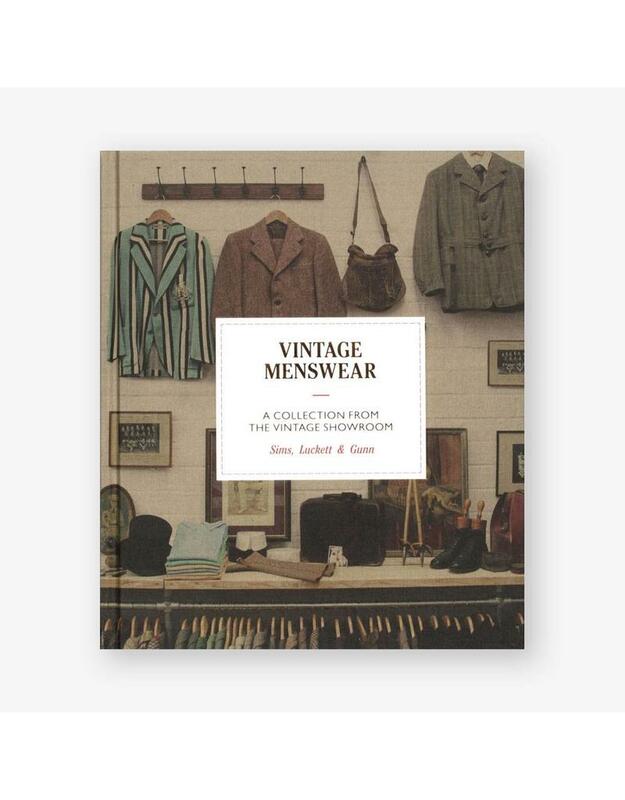 Douglas Gunn and Roy Luckett are co-founders in The Vintage Showroom, a definitive collection of 20th-century menswear. With over 35 plus years knowledge and experience of vintage clothing between them their collection has become a must-see destination for fashion designers from around the world.